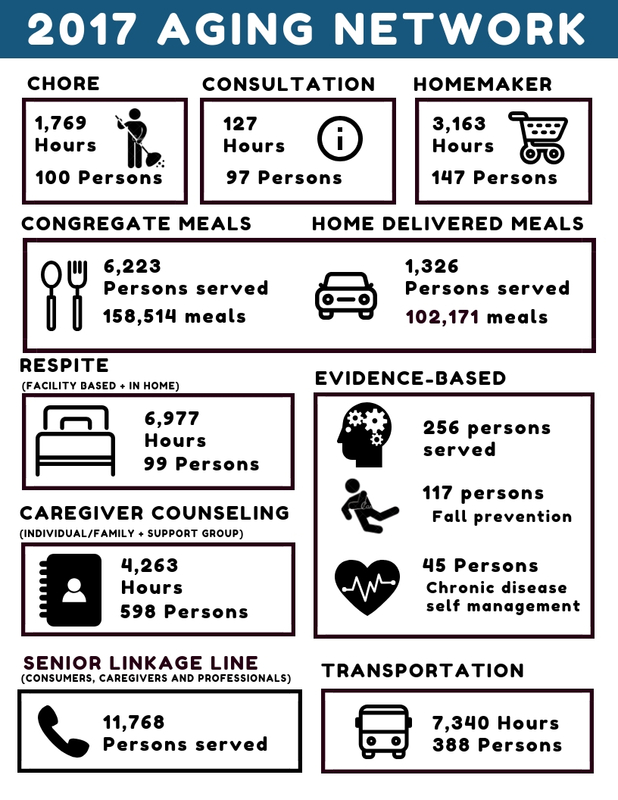 In 2018 the Arrowhead Area Agency on Aging provided over 1.8 million dollars to non-profits in our region. Arrowhead Area Agency on Aging (AAAA) is a division of the Arrowhead Regional Development Commission and designated by the Minnesota Board on Aging as the Area Agency on Aging serving Aitkin, Carlton, Cook, Itasca, Koochiching, Lake, and St. Louis counties. The AAAA is committed to helping older people maintain their highest level of independence by developing and coordinating community care, reducing isolation and improving access to services. The AAAA administers the Title III Federal Older Americans Act funds by awarding funding to local community providers to provide in-home supportive services, caregiver support, health promotion and disease management, home delivered meals and congregate dining. 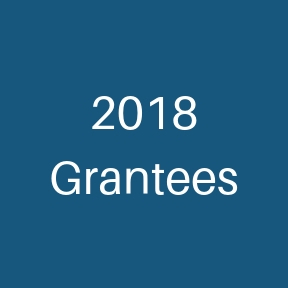 In 2018, the AAAA has awarded 27 grants to 14 agencies with Title III Federal Older Americans Act and other federal and state funds totaling over $1.8 million.